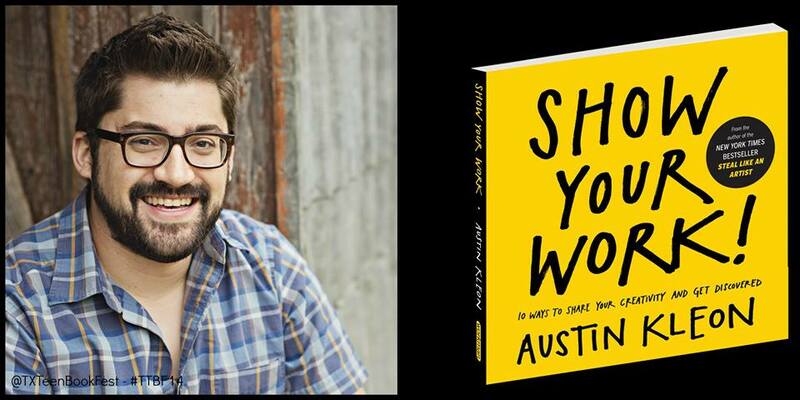 Austin Kleon has got a lot to say about finding one's voice, and just by looking at the success he's attained from books such as 2014's Show Your Work!, its pretty easy to see why we should listen to him about it. In an age where one's voice is echoed the world over through modern mediums, our author depicts a great disadvantage in not expressing oneself through channels such as, quite broadly, the internet. Later, Kleon speaks of the importance of "be[ing] your own documentarian," and taking careful note of the progress you make as both a thinker and a craftsman of ideas. While these two particular points are separated into two sections within the book, I frankly think that the two can have a lot to do with one another. 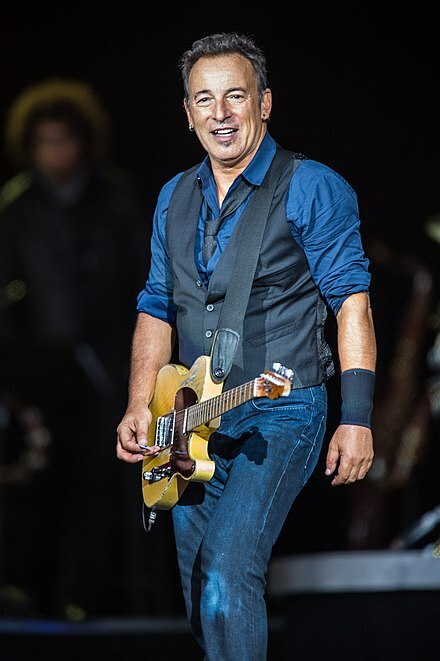 I believe that one's voice is something that is always in flux—it can change, it can adapt to one's audience, and it can become more and less vocal as time goes on--one look at Bruce Springsteen's career will tell you this in all sorts of ways. In documenting the creation of our product, we are also capable of experiencing the effect of our work from an audiences perspective. By being able to sympathize with whom we are speaking to in our work, we are better able to refine not only our ideas or creations, but the way we go about presenting it—our voice if you will. If fixing flaws begins with making mistakes in the first place, you'll have a good record of exactly how many improvements there are to make. That sounds a little optimistic for most circumstances, but I'll trust Mr. Kleon on the matter. Whatever he's doing is clearly working. I really like how you discuss how people's voices change and adapt to the audience. Not only do people's voices physically change as they get older, people's personalities and interests change. One example is The Who. I think their early 60s stuff sounds a lot like the early Beatles stuff; Roger Daltrey sounds a lot like John Lennon in My Generation, but in Love, Reign O'er Me, his voice doesn't sound like anyone else's. Another example is Queen. I love their operatic and hard rock stuff of the 70s because it's unique and still appeals to the audience, but their 80s stuff is really heavy on the synthesizer, like a lot of mainstream pop artists of the time. But when Freddie was dying, the music has a different feel. The band debated whether he could handle singing lead vocals for The Show Must Go On, but he did one take and it was perfect. That was the last song he recorded and it perfectly fits that time in their career. I think both bands really show a change in voice and a change in how they want to appeal to the audience. I really liked your title "Hearing Our Own Voices" for me I am freaked out when I hear myself leaving a message on my home phone. I would be completely mortified if I heard myself over the radio. I really like how you tackled the idea that your voice just like your personality and your message.